Irish tourism has a history of winning awards. The latest is the award of Best Hotel In The World from Conde Nast. 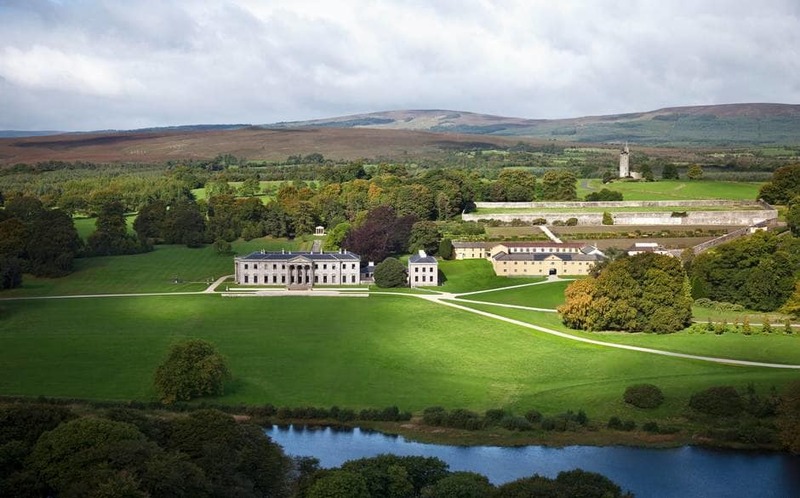 The magazine has selected the exclusive 20-room Ballyfin Demesne in Co Laois. The hotel opened in 2011 in a Regency mansion situated in a 614-acre estate. If you have heard of it before it might be because this is the same hotel Kim Kardashian and Kanye West stayed at during their honeymoon. But they are not the only guests, and the hotel gathered an amazing score of 99.11. If you’ve ever dreamed of summering at a country house, you couldn’t do much better than this stately, 20-room Georgian home, about an hour and a half north of Dublin. Beyond the regal four-poster canopy beds, gilded mirrors, and richly textured wallpapers, there are 614 acres of secluded private gardens begging to be strolled. But the real highlight? Having a butler row you out on the lake before enjoying a sumptuous lunch at the picnic house. But the awards for Ireland went further and 2 more hotels ranked in the top 10. Waterford Castle came 7th while The Lodge at Ashford Castle in Co Mayo was ranked 9. Not other country and more than one hotel in the top 10.